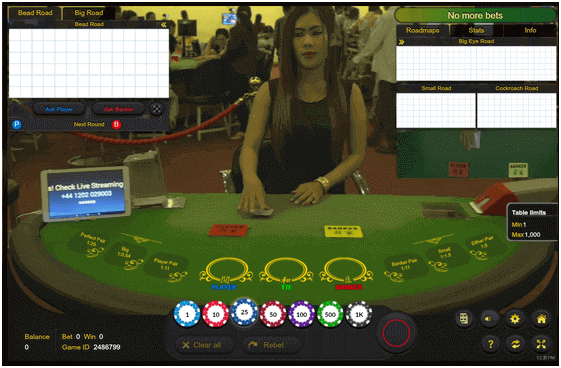 It’s not only Bitcoins that are used to play games at online casinos. There are other cryptocurrencies lile Ethereum, Dash and Litecoin that are all accepted at numerous online casinos. But such currencies are slowly entering the gaming arena and allowing online casinos players to use them for online betting and gaming. 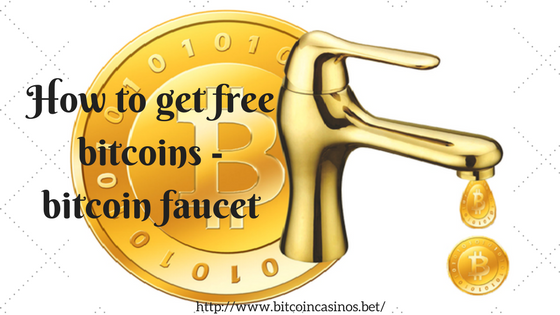 Bitcoin as all of you know and even must have used this popular cryptocurrency to play real money slots at online casinos. Being a global pacesetter in this scene, it enjoys massive popularity, a fact that has seen it remain top in world rankings. Litecoin came just after its predecessor, BTC and was seen as a suitable alternative to the latter owing to its low cost of acquisition. Developed by Charlie lee, Litecoin runs on an open source global payment network with no central authority control. It uses “scrypt” as an encryption. This can only be decoded by consumer grade CPUs. Litecoin banks on its fast block generation rate which in turn means quicker transaction confirmation times. In recent times, this altcoin has seen a growing approval rating from merchants. Zcash was launched as cryptocurrency in 2016. Just like its earlier entrants, it is a decentralized and open-source currency. It borrows heavily from its predecessors in terms of features and product offerings but has gone a step further in boosting its security and privacy fronts. It boosts of remarkable security feature where gamers can conceal their transactions, making them impossible to access. Only through advanced cryptographic technique and zero knowledge proof construction, otherwise referred to as zk-snark, can one be able to access the nature and details of a transaction. Its high levels of privacy and selective transparency make it a big bet for individuals who value discretion in their financial undertakings. Dash gives utmost privacy to players and runs on a decentralized master code network that guarantees untraceability. It was initially known as Darkcoin and was created by Evan Duffield launched in early 2014, dash received a huge following owing to its security and privacy features that resonated well with many cryptocurrency fans. The change of name did not change its fortunes neither did the earlier technological features. This crypto coin can be mined by either a CPU or GPU. Ripple is a cryptocurrency with a twist: unlike its predecessors, it does not require mining to acquire. Its developers believe that through its structure, they significantly cut down on computing power and network downtime. Ripple remains a major player in international payment services and cross-border transactions. This is due to its rapid, transparent and low-cost nature. With a billion dollar market capitalization, XRP believes in incentivizing desired behaviors through rewards. It seeks to create a market awareness of the product through business development agreements, incentives to finance providers and selling their innovation to institutional investors who are keen on buying into ripple. Monero was launched in April 2014 and because of its secure, private, and untraceable nature endeared it to the masses. The idea conceived by the creators of this currency was to drive growth and development through donations and a community driven approach. The unwavering focus on decentralization and ambitious scalability has proven to be rewarding. Through its ring-signature technique, users have been able to enjoy high security and privacy levels. The cryptographic signatures incorporated in this security feature make it virtually impossible to breach the system and access transaction details. Ethereum was launched in 2014 and is a smart platform that provides an environment where smart contracts and distributed applications can be built and run without any downtime, fraud, control or interference from any unauthorized personnel. Ethereum which owns ether- a highly valued cryptographic token to run your applications on ethereum’s platform, one has to first buy into ether which is a specific custom made coin that is unique to only Ethereum. Ether plays a significant role in codifying sensitive transactional details, decentralization of the currency, offering security and enabling trade. It is important to note that the high security levels and sophisticated features of this innovation have made it a valuable cryptocurrency player second to only Bitcoin. Which cryptocurrency is best to play games? No one can suggest you which cryptocurrency is best with assurance as every one have their own choice. Also much depends upon legal issues and compliance that differ from country to country. 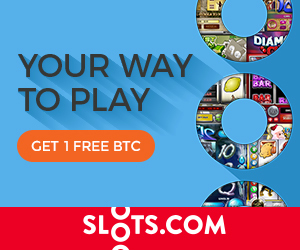 As of now Bitcoin is the famous and popular cryptocurrency to be used in online casinos to play games. The drawback of this currency is that due to its extremely high value against the dollar, the average casino wager is now just a fraction of a Bitcoin so Bitcoin may be the best know cryptocurrency, but it’s not necessarily the best as with whole lotta zeroes after the decimal point, which makes it extremely hard to determine how much you’re wagering per spin. Coupled with the fact that during times where Bitcoin’s value is rocketing people are more inclined to hold onto the cryptocurrency than spend it, and there’s a case for saying that Bitcoin is no longer the best digital currency for gambling. By the notoriously volatile standards of cryptocurrencies, Ethereum is remarkably stable. Its value tends to stay reasonably constant against the dollar, give or take 5%. This makes it much more suited to betting, as holders can store the coin in their casino wallets in the knowledge that it’s unlikely to dramatically drop in value overnight. Ethereum is also easily obtainable and boasts fast transaction times, certainly compared to Bitcoin. 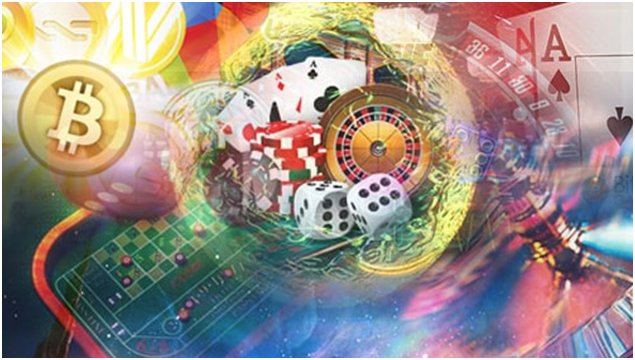 ERC20 tokens on the other hand are Ethereum-backed digital tokens that many online casinos have issued like Edgeless and FunFair, though there are dozens more including some designed exclusively for sports betting and esports. Like Ether, ERC20 tokens are ideal for gambling as they can be stored in many Ethereum wallets and can facilitate provably fair betting. Some ERC20 tokens are currently being used in decentralised casinos and for off-chain betting which, without getting too technical, is being billed by some as the next thing in crypto gambling. The only major downside to ERC20 tokens, it should be noted, is that they’re not universal: FunFair tokens can only be used at FunFair casinos and Edgeless tokens at Edgeless casinos. Dash on the other hand is one of the longest established cryptocurrencies after Litecoin and Bitcoin, that’s designed for spending on things like goods, services and gambling. Unlike Bitcoin, gambling with Dash doesn’t call for a decimal point followed by a ridiculously long number of zeroes, and the currency also offers more anonymity than Bitcoin. The only real downside to Dash is that it’s not accepted at as many crypto casinos as the likes of Bitcoin. Litecoin is basically a Bitcoin clone with faster block times. It’s much cheaper though, making it more suited to everyday use such as gambling. 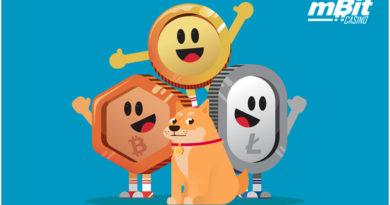 Litecoin is relatively stable, and easy to obtain from a wide range of exchanges and online marketplaces. Finally though Bitcoin’s certainly the easiest to play games at online casinos, but for multiple reasons it’s falling out of favour with gamblers. Instead, try Ethereum or one of the many Ethereum tokens that are available, which are much more versatile and easier to part with than an asset that costs several thousand dollars a coin. It is without doubt that the future of digital currency is bright. The inception of altcoins in the digital currency space will definitely raise the bar in terms of competition. Similarly, availability of more currencies will certainly offer more variety from which to choose from. Only time will tell who the market leaders will be in the foreseeable future.